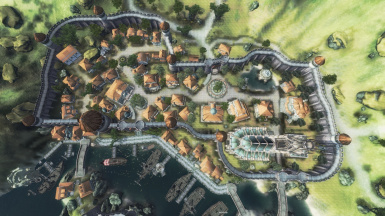 (DEPRECIATED) Better Cities - Map Markers for the Elven Gardens District Gate and the Aristocratic District Gate Make sure to install "Better Cities - IC Imperial Isle.esp"
Ultimately, don't upset us, and we won't upset you. 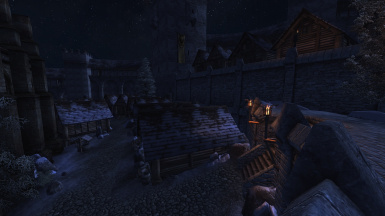 Sigurd Stormhand has permission to re-release a "classic" version of Better Cities from our past, which will receive bug-fixes but will not have any new content added to it. 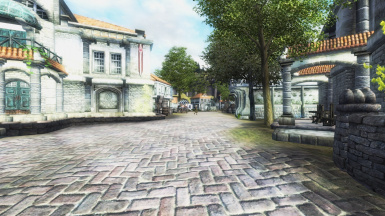 It is expected to be based around v5.2.6 of Better Cities, which was originally released in November 2012. 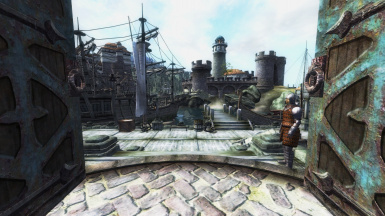 This classic version will be less taxing on weaker computers and for games already heavily modded to the point of straining the game engine. 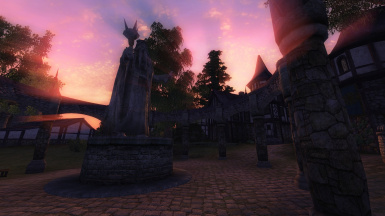 Pinkertonius (aka Martin) has permission to include an altered version of our patch for The Lost Spires with his release of a BC-compatible version of Oblivion Adventurers Guild. 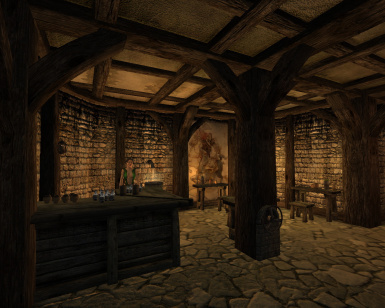 Qazaaq & Khornate: Let the People Drink! 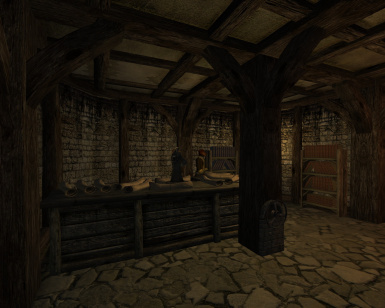 Fearabbit: Shop in the IC Market District "Volrina Munia: Enchanter"
other projects is always needed [from R.O.Hershey or the individual voice actor(s)]. 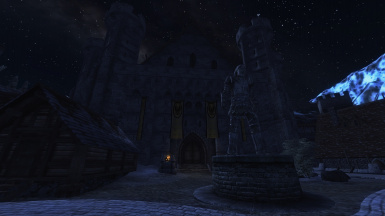 -Knights of the Nine new compatibility patch created for Chorrol "Better Cities Chorrol - Knights of the Nine.esp"
-Order of the Dragon new compatibility patch created by WalkerInShadows for Chorrol "Better Cities Chorrol - ODD patch.esp"
-Reclaiming Sancre Tor new compatibility patch created for Skingrad "Better Cities Skingrad - Reclaiming Sancre Tor.esp"
-Roads of Cyrodiil new compatibility patch created for Better Cities IC Imperial Isle "Better Cities IC Imperial Isle - Roads of Cyrodiil.esp"
-Halcyon Island new compatibility patch created for Anvil "Better Cities - Halcyon Island.esp"
Main Files are REQUIRED! 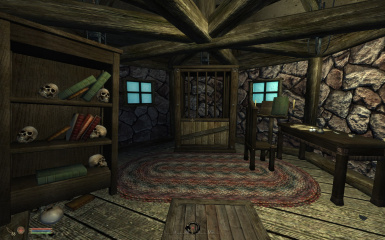 That means that you need to download them all! 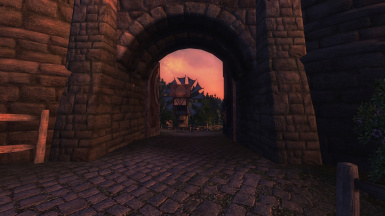 Updates are REQUIRED! 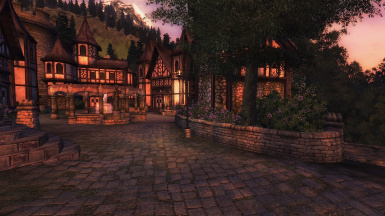 That means that you need to download them all! 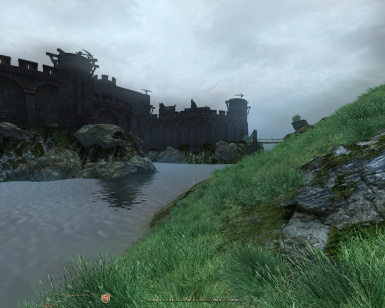 Oblivion Stutter Remover with bReplaceHeap=1 in the ini found in the OBSE folder. 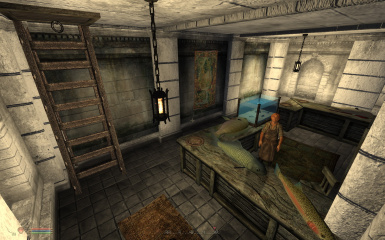 Supierce recommends changing the Mode for 0x701748 to "Mode=2"
Visit the Better Cities Wiki. 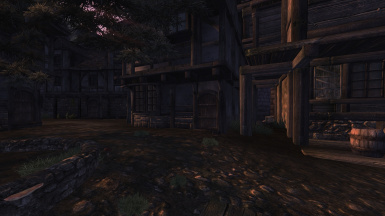 It's still being worked on so more information will be added over time. 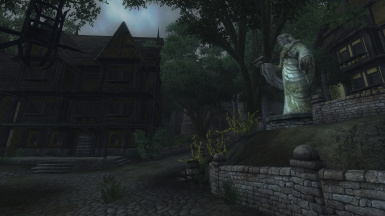 If you want to help out by filling in some of the NPC or quest pages, simply register on the wiki and start editing! 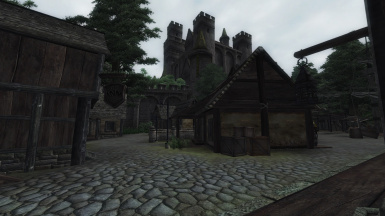 A compilation of the Better Cities mods, translated from the original German mods into English, with other mods integrated in, and then vastly enhanced and expanded upon. 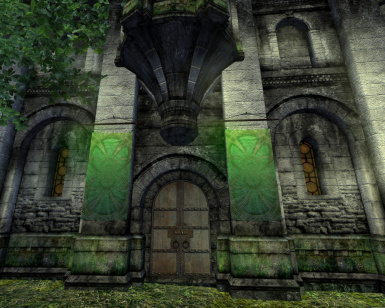 Reaper's Arcane University v3 (exterior part only). 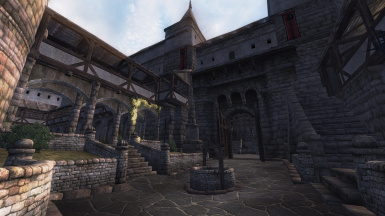 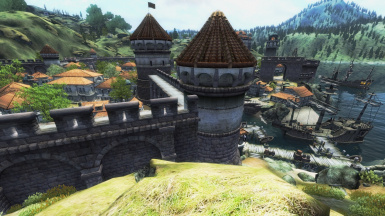 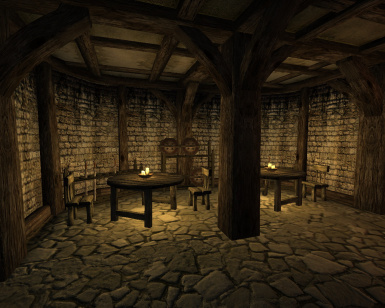 -Integration of Cyrodiil Rebuild and Let the People Drink! 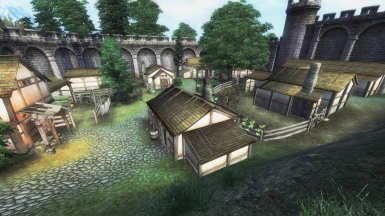 Better Cities is modular, so you can choose which cities to have in your game and which to leave out. 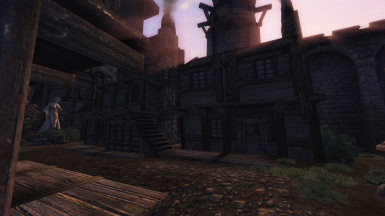 If you want all the Better Cities, there is a merged plugin of all of them. 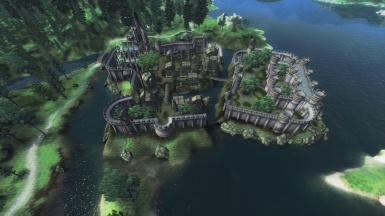 You can also choose to toggle each city (except the Imperial City) into Open Better Cities, so that the cities can be entered without load screens (so in some places you can go under or over the walls). 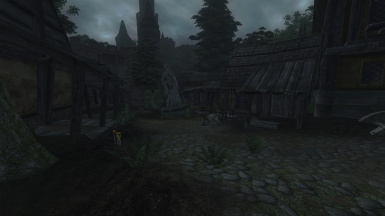 This mod changes the layout of each of the Cities/Districts mentioned above. 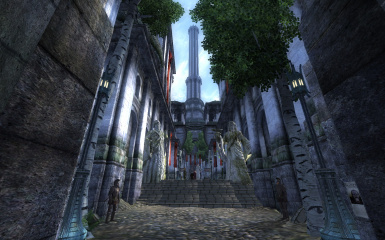 * Many new buildings throughout the Imperial City. 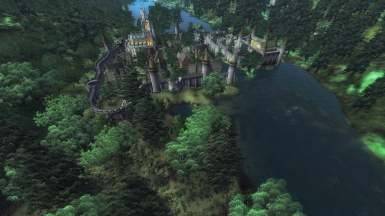 * The Arboretum is turned into a luxurious garden with some domesticated deer and rabbits, a beautiful pond in front of a new hotel with a bar, bedrooms, public and private bath. 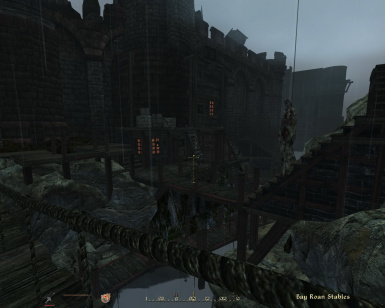 * In the Imperial Market District, the buildings have been elevated and several towers have been placed. 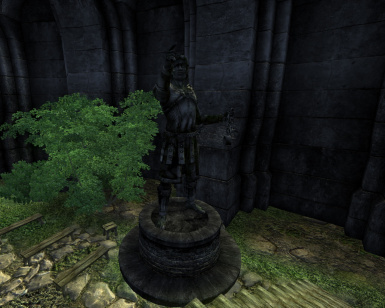 Some ancient Ayleid statues, uncovered from recent digging under the city have been placed in the District for the population's admiration. 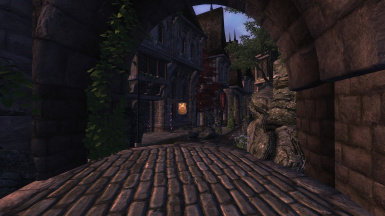 New housing has been built and the passages are now narrow and less bare than before. 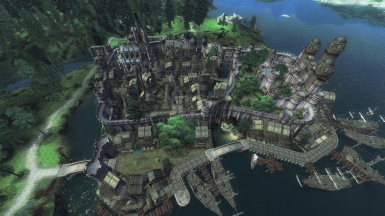 * Out on the Waterfront, the poor area has been enlarged, with more buildings and additional occupants. 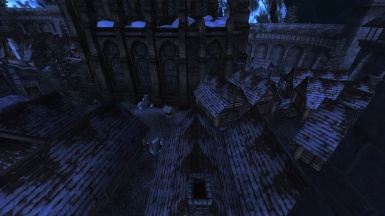 The ground is littered with rubbish, the graveyard has enlarged and includes a church. 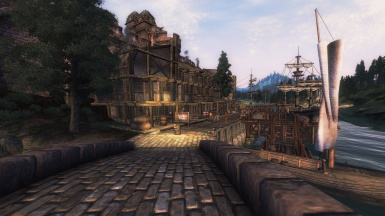 More ships are docked, and a courier service has opened in the richer area. 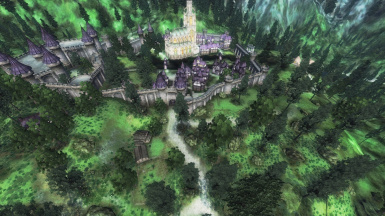 * The Arcane University District includes several new towers, plus some raised platforms and magical equipment for the students to practice what they have been taught. 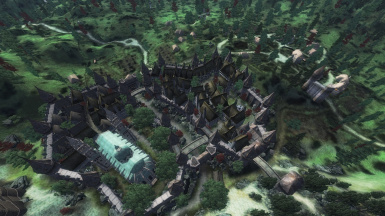 * The other IC Districts have been more subtly changed. 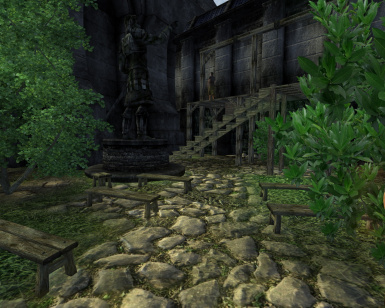 The additions are less noticeable, but still enhance the appearance of each location. 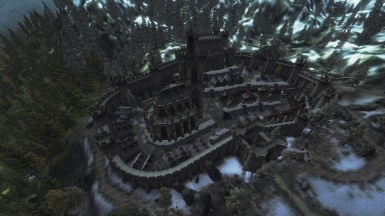 * In Chorrol the castle gets elevated and protected by walls, an old prison is now accessible and several new houses have been installed. 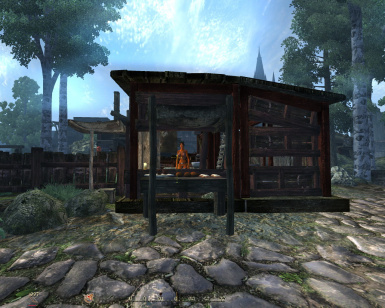 The general layout is vastly changed. 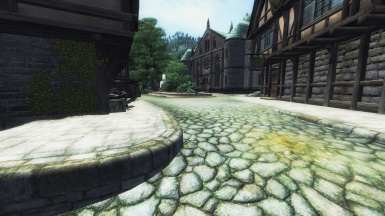 Optionally, the city can be converted into Open Better Cities, but this is disabled by default. 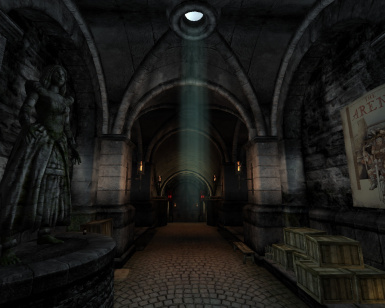 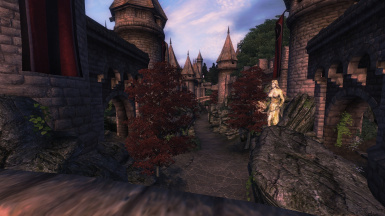 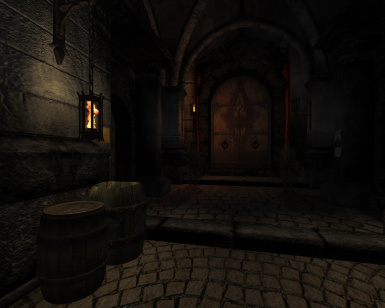 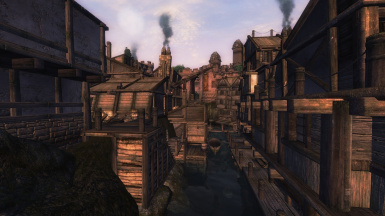 * In Bravil, the aspect of decay has been vastly enhanced and you will understand why this city is called the slump of Cyrodiil. 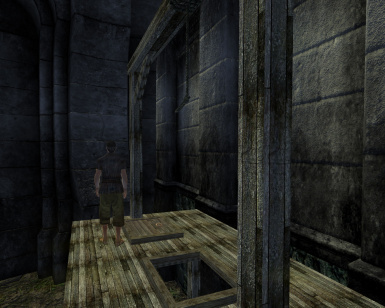 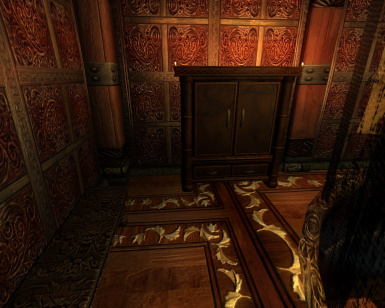 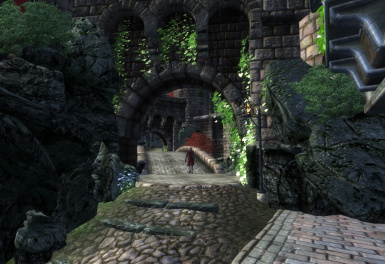 The city contains now several levels of houses with pathways making it a real maze. 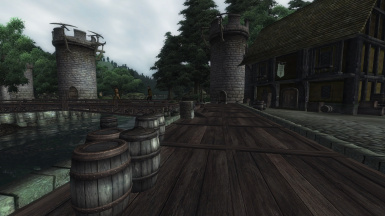 * In Leyawiin, the castle surrounding has been flooded but a wood pathway has been built for the guard patrols. 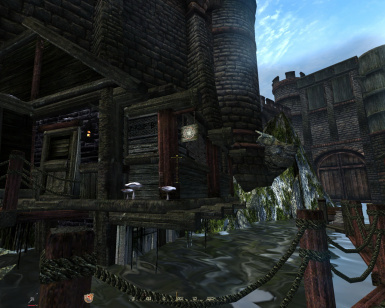 The old/poor quarter looks mouldy and really poor. 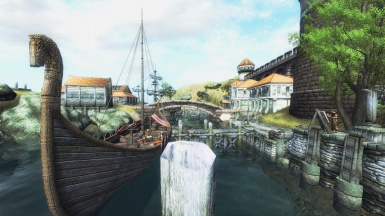 A new harbour has been built, a ship of the Imperial Navy is currently docked there. 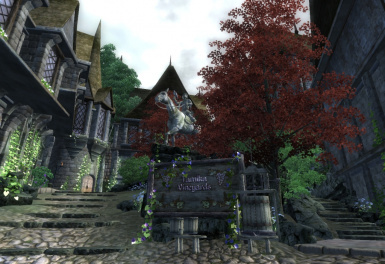 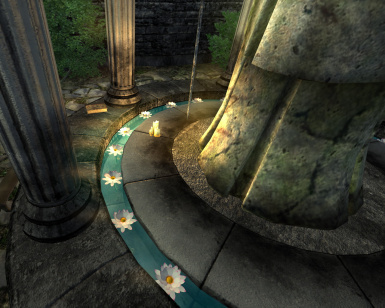 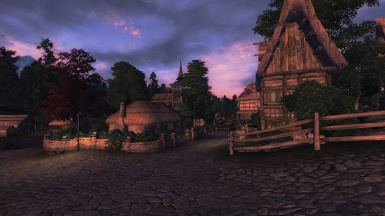 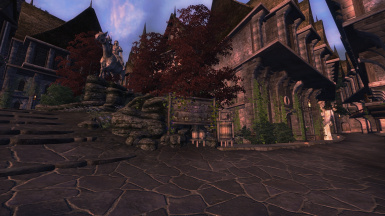 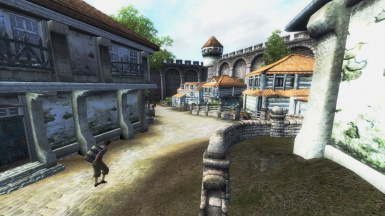 * In Skingrad, the city has been made more floral and the Colovian District has been enhanced. 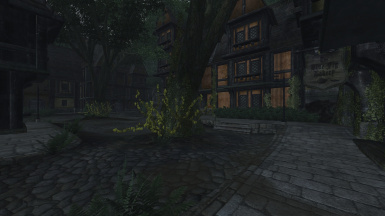 New houses have also been built. 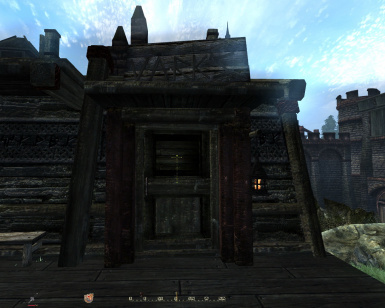 Optionally, the city can be converted into Open Better Cities, but this is disabled by default. 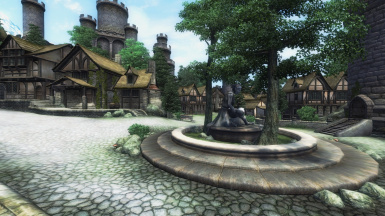 * In Anvil, new houses have been built, the central place has been redecorated as well as the little lake surround. 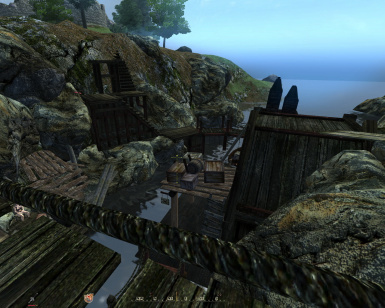 The Anvil Bay has also been altered to give more life to the place. 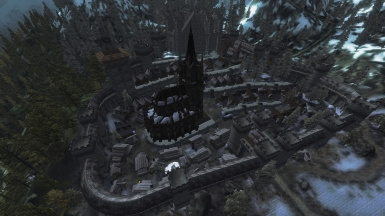 Optionally, the city can be converted into Open Better Cities, but this is disabled by default. 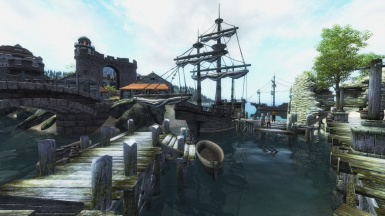 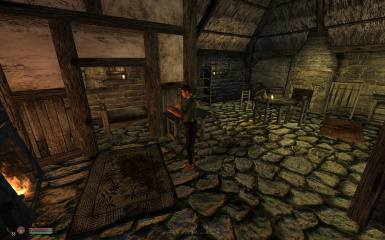 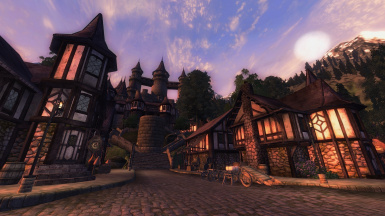 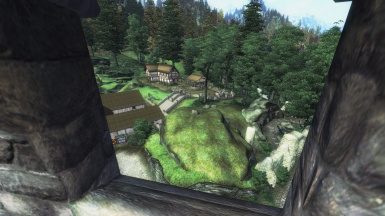 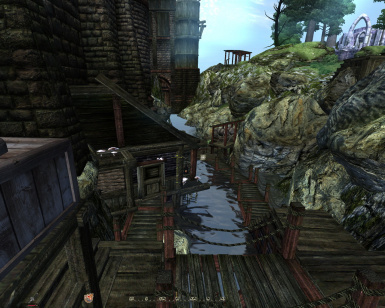 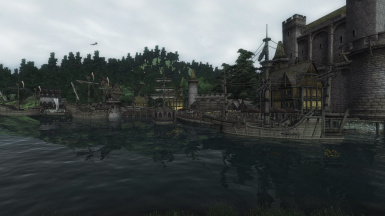 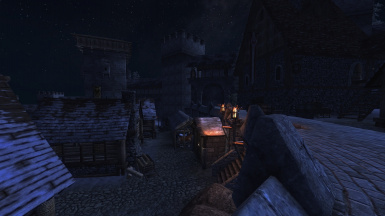 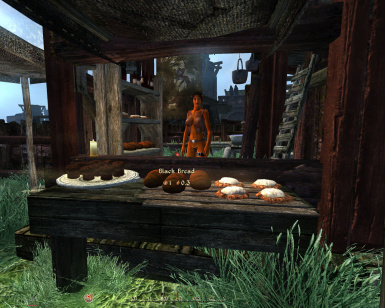 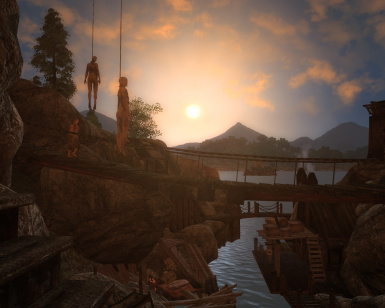 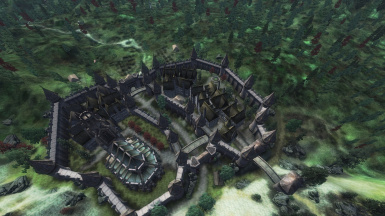 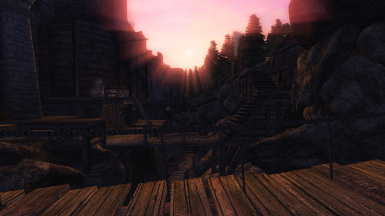 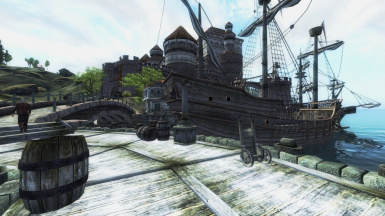 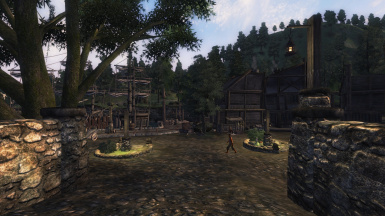 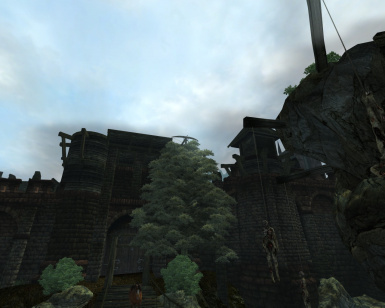 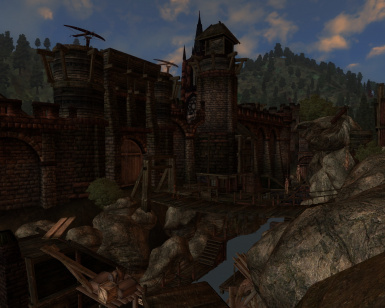 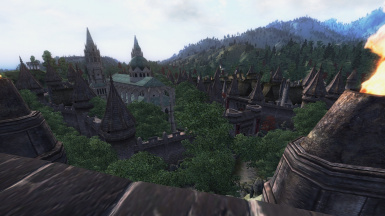 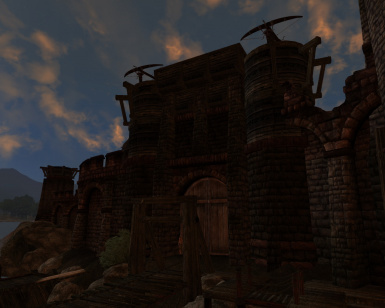 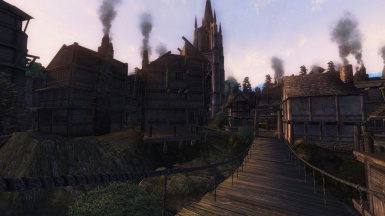 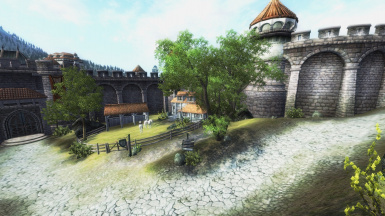 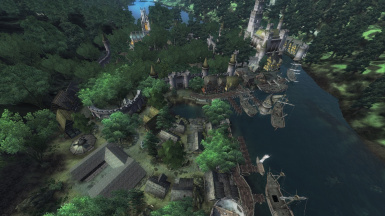 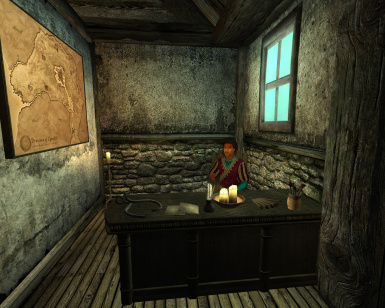 * In Bruma, the city has been enhanced with a pond and waterfall, and the poor quarter has expanded. 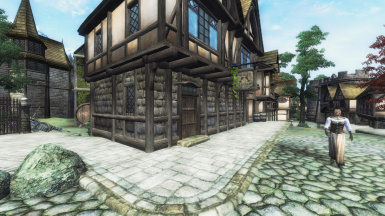 Optionally, the city can be converted into Open Better Cities, but this is disabled by default. 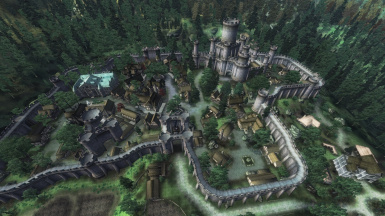 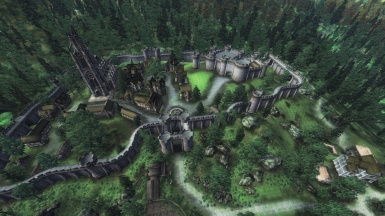 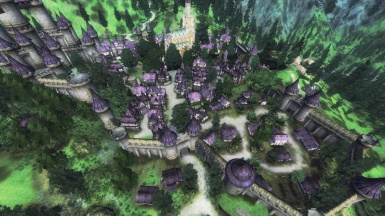 * In Cheydinhal, the general layout has been changed and the city has been made more floral. 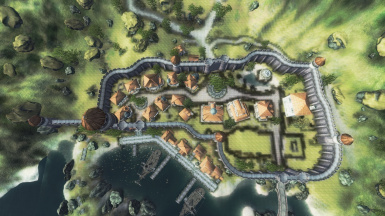 A prison quarter also has been added as well as some new houses. 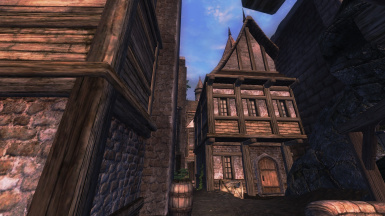 Optionally, the city can be converted into Open Better Cities, but this is disabled by default. 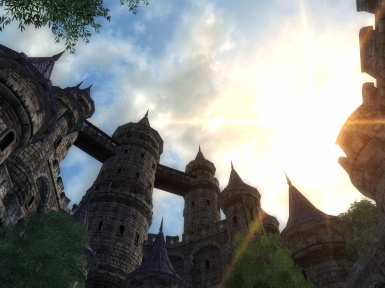 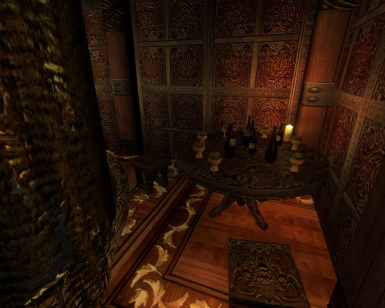 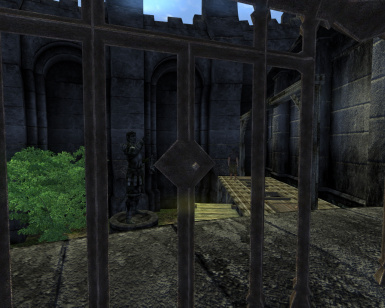 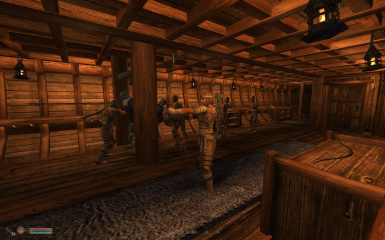 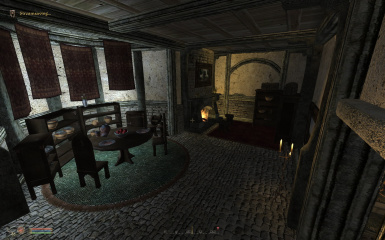 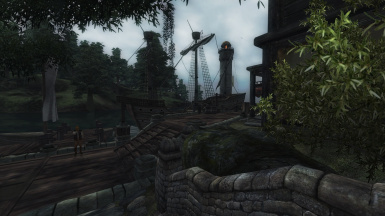 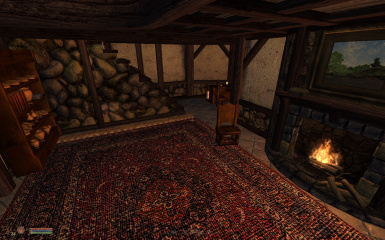 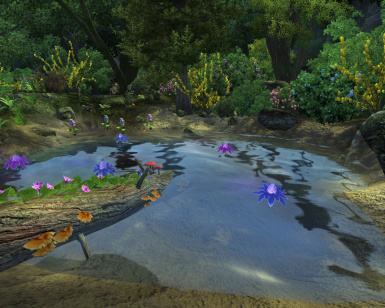 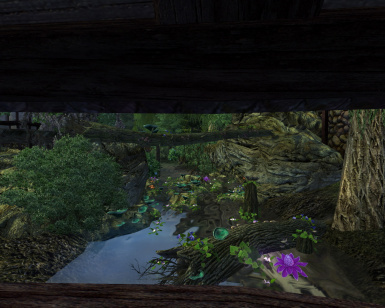 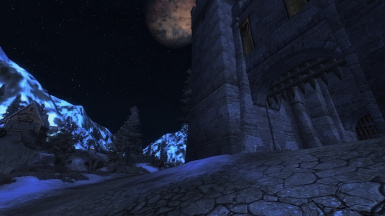 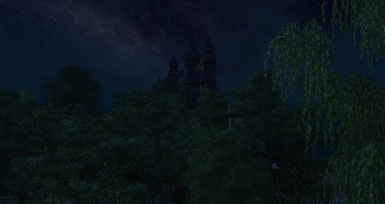 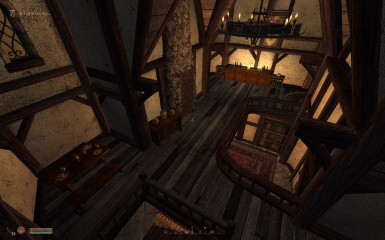 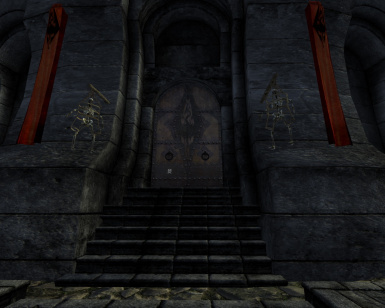 Shivering Isles Official Patch to v1.2.0416. 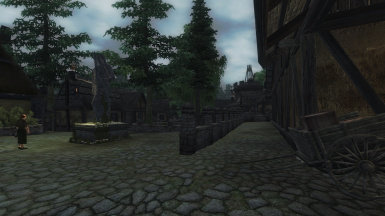 Load Better Cities near the end of your load order and after any mod that alters the city worldspaces. 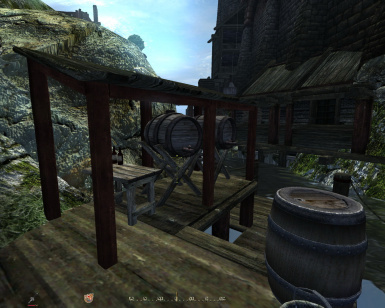 Requires you to read the installation process. 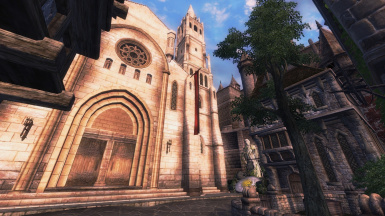 Check the official thread of Better Cities on the Bethesda Forum (the first post) to get the list of mods which are known to work well or not at all with Better Cities (although some of this information could be out of date). 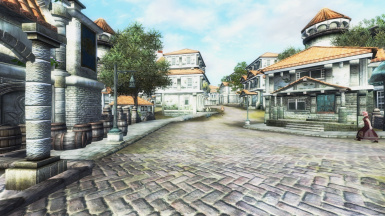 Compatibility Replacers and Patches for Better Cities are in the Main Archive. 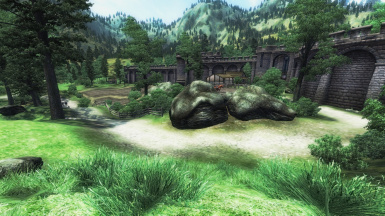 Compatibility patches for Unique Landscapes are available here. 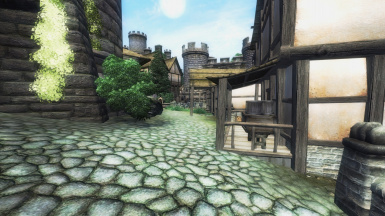 You can also find compatibility patches for some mods which conflict with our file "Better Cities - Imperial Isle.esp" here, created by Kad_Venku. 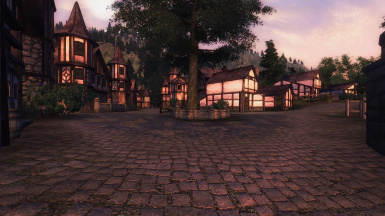 Please see our FAQ on the Better Cities Wiki. 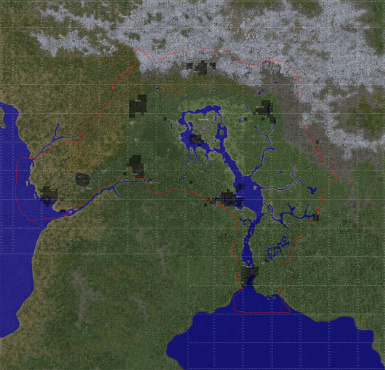 Try to put this mod the lowest possible in your load order (the bottom end with the most recent date) so that any other mods which change the cities in any way would not affect it. 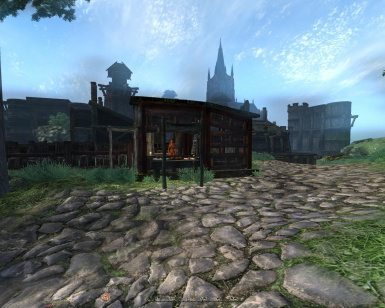 If you want a single file with all your favourite cities, use a merging utility like TES4Gecko. 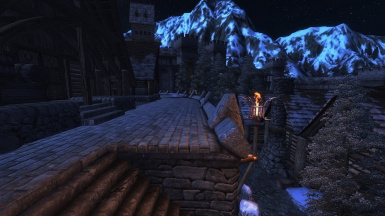 Animated Window Light System and Chimneys to illuminate your windows in the cities by night without any FPS hit and add some smoke to the chimneys. 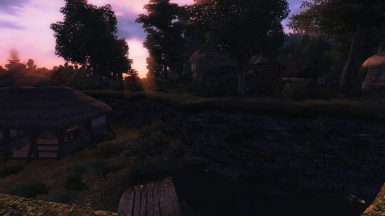 OBSE to get the in-game menu but also because it is a wonderful utility. 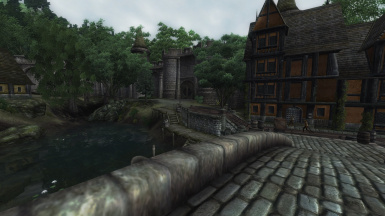 TES4LODGen to generate automatically the DistantLOD related to your current list of mods (does not touch distant land height, but rather handles distant placement of objects like buildings and trees). 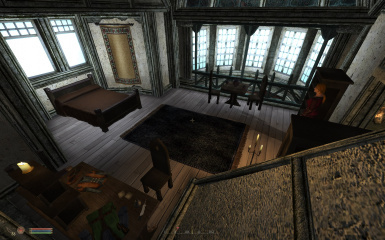 CTD and Memory patch ENBoost. 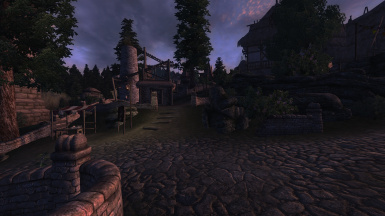 Optimised Distant Land MAX to increase your FPS in Tamriel world. 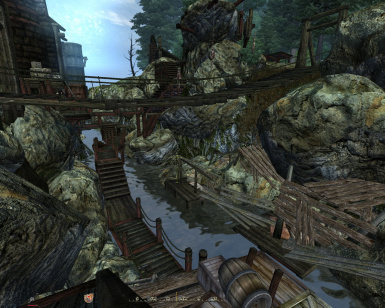 Oblivion Stutter Remover with bReplaceHeap=1 in the ini found in the OBSE folder. 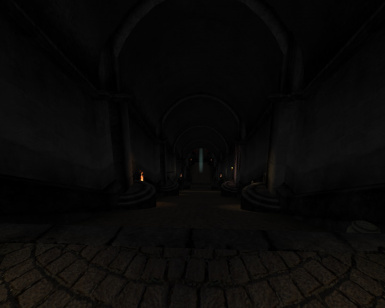 Supierce recommends changing the Mode for 0x701748 to "Mode=2". 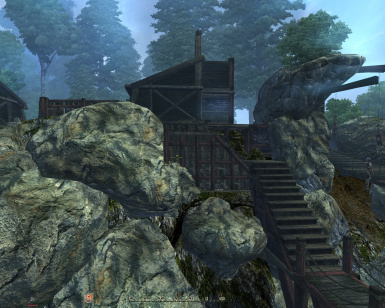 MoreHeap by shadeMe. 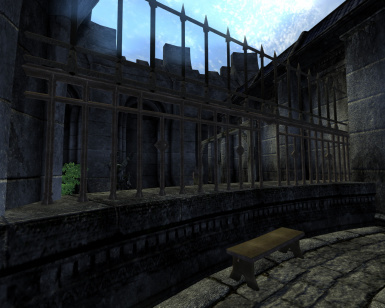 Attempts to improve memory handling to prevent CTDs. 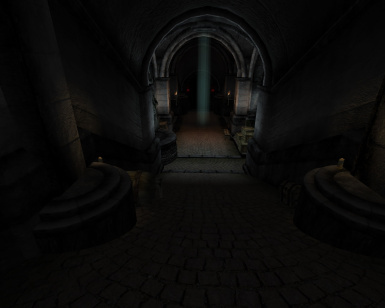 TES Mod Manager (formerly named Oblivion Mod Manager), OBMM How To & Oblivion Mod FAQ and OMOD Creation. 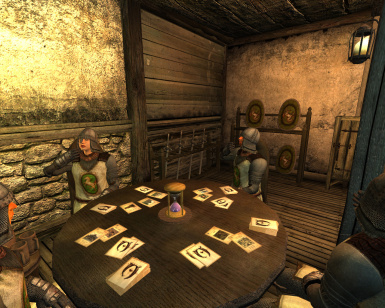 TES4Edit without which not much of this would have been possible. 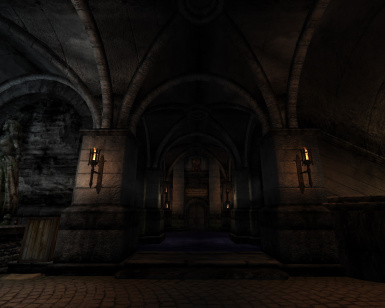 *note to Modders: We use the range of ID of 0000FB00 to 0000FBFF for our injected records into Oblivion.ESM. 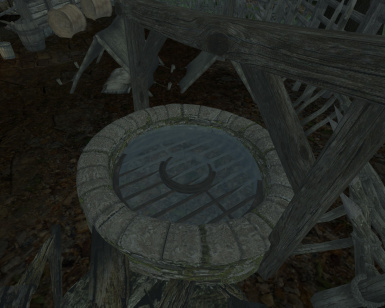 Thanks for not using any of these ID in your own projects.